Designed for first-time producers or those who wish to transition into independent producing from another role, this session offers an overview of a producer’s responsibilities when staging a production, while providing hot tips and access to advice on producing your next show. Having studied at the Victorian College of the Arts, Production School, Martina began her professional career in Stage Management, and has worked within the Stage Management and Production Management teams of over 30 productions for various companies including Sydney Theatre Company, Malthouse Theatre (Playbox), Not Yet It’s Difficult, Stuck Pigs Squealing, Hothouse, The Victorian Opera and most regularly Melbourne Theatre Company (MTC), with many productions touring nationally. Having covered administration roles on short term contracts for companies such as Malthouse Theatre, in 2008 Martina left Stage Management to take up the position of MTC’s Artistic Administrator which began her transition into administration and producing. Whilst Artistic Administrator, Martina lent her spare hours to be Assistant to Simon Phillips on various commercial musicals Nationally and Internationally, including Love Never Dies and Priscilla Queen of the Desert – The Musical. In 2012, with the appointment of Brett Sheehy, Martina joined the MTC Artistic Team as Associate Producer, which led to her current role as Producer. 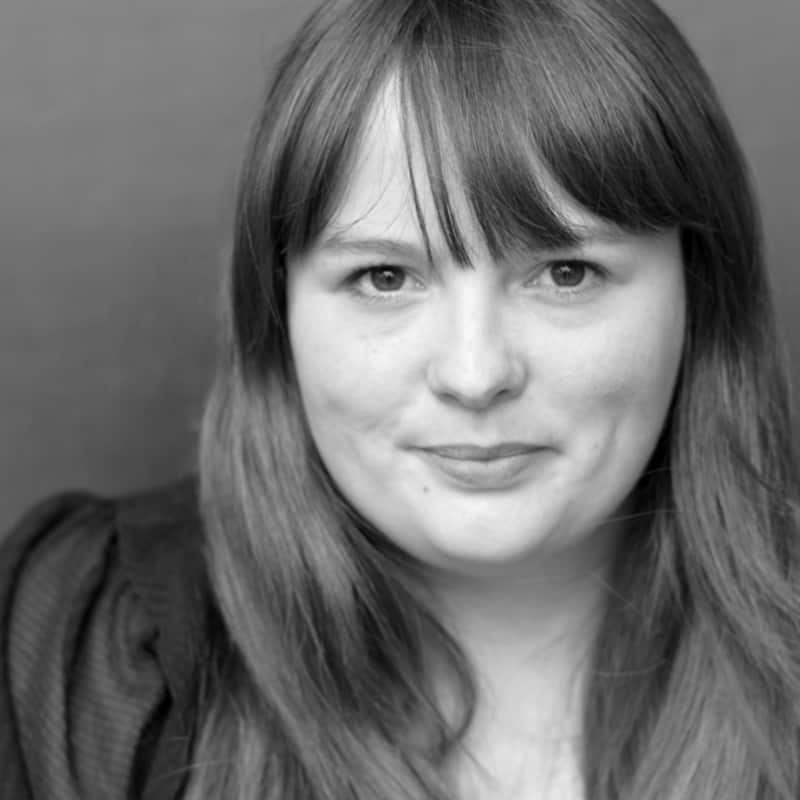 In this role, Martina works across the main stage season and the companies ancillary activities, which includes her role as the founding Managing Producer of NEON, MTC’s Festival of Independent Theatre. Outside of the Major Performing Arts sector, the last decade has seen Martina be be an active member of various Independent Theatre Companies, most recently as Executive Producer for for the multi award winning independent company The Hayloft Project. 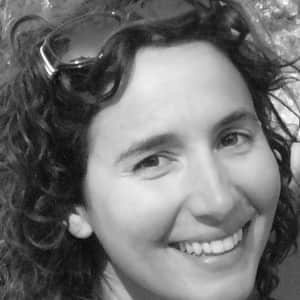 Nina Bonacci is an arts producer, currently working with ANGUS CERINI / DOUBLETAP, and Stuck Pigs Squealing, among other independent companies. Nina was Company Manager at Malthouse Theatre for several years, where she enjoyed working with some of Australia’s finest artists. She was previously a Producer at Melbourne International Comedy Festival, working with the international artists presented by the Festival. Prior to that, Nina produced and toured contemporary Australian productions nationally and internationally while Associate Producer at Performing Lines. She has worked as Festival Director for Mudfest – Melbourne University’s student arts festival; Producer at Keep Breathing; Administration and Development Coordinator at Arena Theatre Company; Marketing Manager at St Martin’s Youth Arts Centre; and as Publicist at Miranda Brown Publicity, with clients including Big Day Out, Chunky Move and Circus Oz. She was the Chair of visual theatre company Peepshow Inc, served on the Platform Youth Theatre Board of Management, participated on the Curatorial Committee for Next Wave Festival, and a member of the Peer Assessment Panel for the Sydney Opera House.